Before we arrived the exterior of the Longview Library was in very poor condition. The roof was leaking, the terra cotta tiles were damaged, windows were inoperable, and there was worry about collapse of the brick veneer. 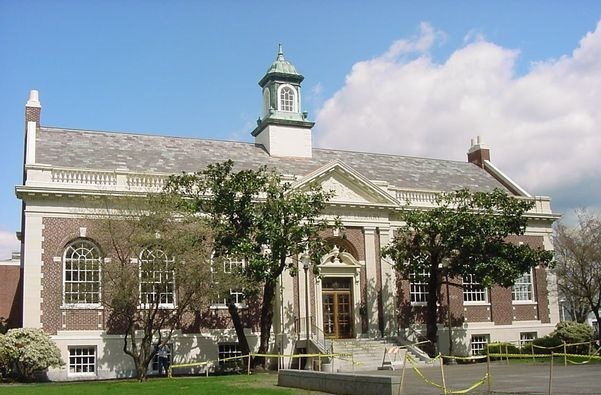 The Library really shined after a new slate roof, helix anchors in the brick, brick cleaning, brick sealing, grout repointing, new terra cotta tiles, rebuilt windows, and a new custom ornamental iron guard on the front door.